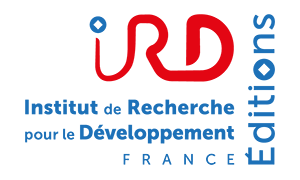 Accueil > Qui sommes-nous ? > Who are we ? 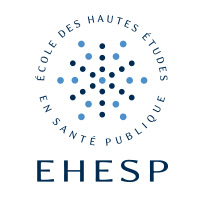 To develop and promote French research into public health, through a partnership that respects the autonomy of involved institutions. 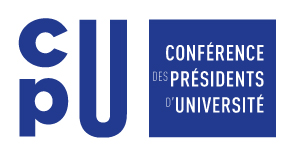 President: Benoît Vallet, Director General for Health. Ministry of Research and Higher Education. 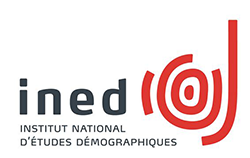 The National Center of Scientific Research (CNRS), the National Institute of Health and Medical Research (Inserm), the Research Institute for Development (IRD), the National Institute for Demographic Studies (INED), the School of Advanced Studies in Public Health (EHESP), the Union of Catholic Higher Education Institutions (UDESCA), the Conference of University Presidents (CPU), the National Fundation of Political Sciences, Pasteur Institute, the National Conservatory of Arts and Crafts. 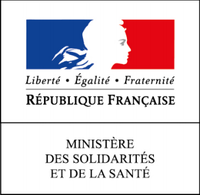 The High Authority for Health (HAS), the National Agency of Medecines and Health Products Safety (ANSM), the French Agency for Food, Environmental and Occupational Health and Safety (Anses), the National Public Health Agency (Santé Publique France), the Biomedicine Agency (ABM), the French Institute for Blood (EFS), the National Cancer Institute (INCa). 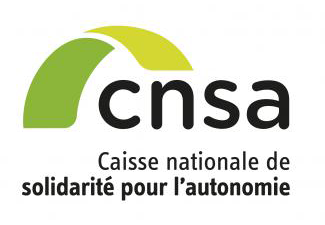 The National Office of Medical Insurance for Salaried Workers (CNAMTS), the National Office of Solidarity and Autonomy (CNSA).